The Case Against Adnan Syed will explore the 1999 disappearance and murder of 18-year-old Baltimore County high school student Hae Min Lee, and the subsequent conviction of her ex-boyfriend, Adnan Syed, a case brought to global attention by the hugely popular Serial podcast. Family and friends of Adnan Syed, who is currently serving a life sentence for the murder of his ex-girlfriend 18-year-old Hae Min Lee, recall their blossoming high-school romance, their emotional breakup, Lee's mysterious disappearance, the discovery of her body, and the events that led to Syed's arrest. 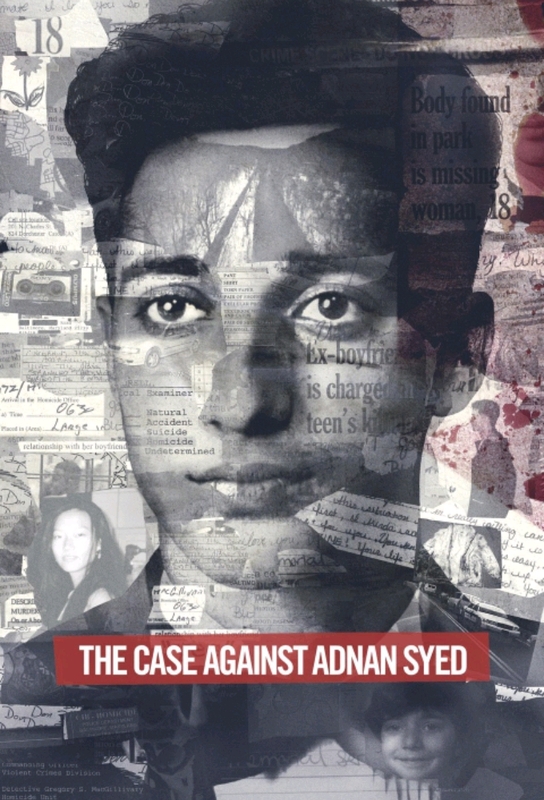 After the podcast phenomenon Serial resurrects the cold case for millions, Syed's family prepares for his appeal in February 2016, and hope for a chance to discover the truth after nearly 20 years. As Syed's appeal for a new trial gets underway, supporters look back at the 1999 confession of his friend, Jay Wilds, who claimed he helped Syed bury Lee's body. With questions remaining regarding the police's timeline of events, acquaintance Asia McClain becomes a key figure in providing a possible alibi for him. 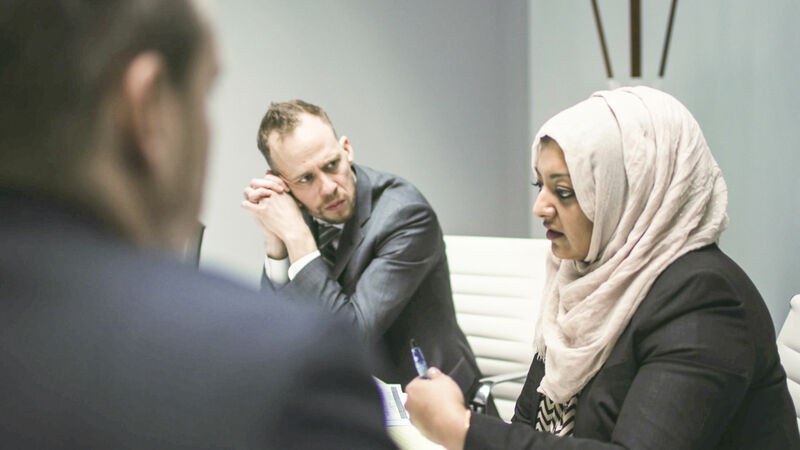 While private investigators consult experts in hopes of recreating circumstances surrounding evidence in the case, the veracity of Wilds' testimony is called into question years later.